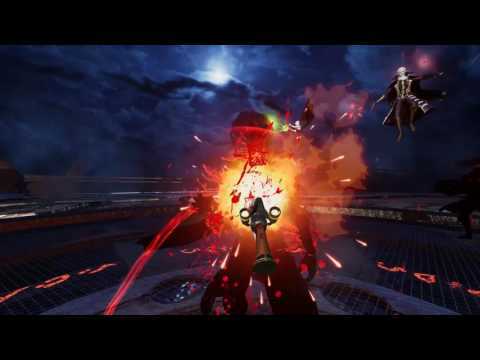 Work to protect a set of magical moon stones from dark forces in this FPS game designed for VR. Lunar Stone: Origin of Blood was released on PS4 400d ago in the US and the UK. Notify me when Lunar Stone: Origin of Blood is available.